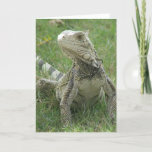 Iguana lizard looking around in a field. 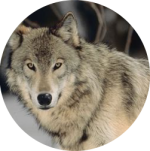 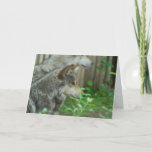 Pair of wolves in the edges of a scrubby forest. 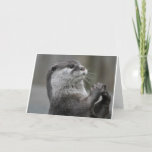 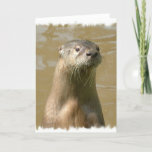 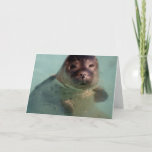 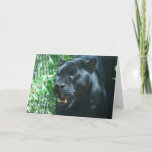 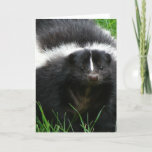 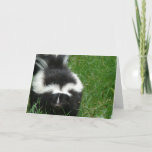 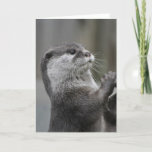 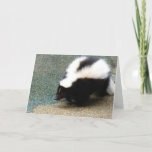 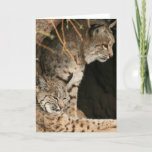 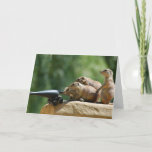 Curious otter gazing around greeting card. 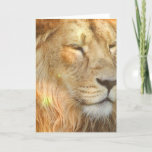 Lion with a thick shaggy mane. 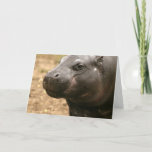 Cute pygmy hippo wandering around. 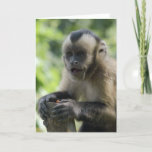 Cute playful monkey with a sweet face. 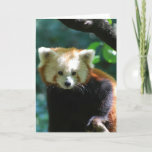 Really cute red panda bear with a very sweet face. 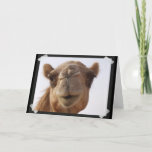 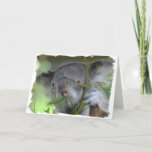 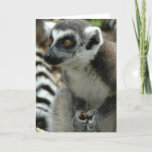 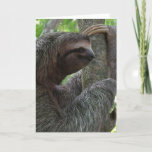 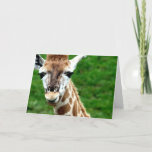 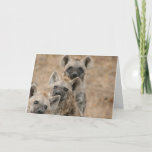 Sweet adorable koala bear from Australia greeting card. 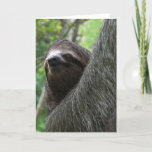 Two toed sloth climbing up a tree.